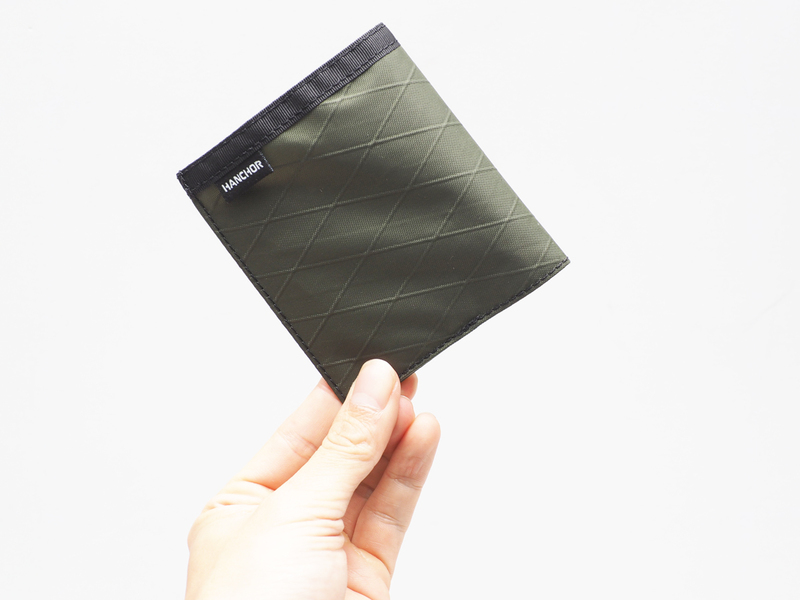 FLAKE Bifold wallet is built with minimalist concept, and weighs only 17g. 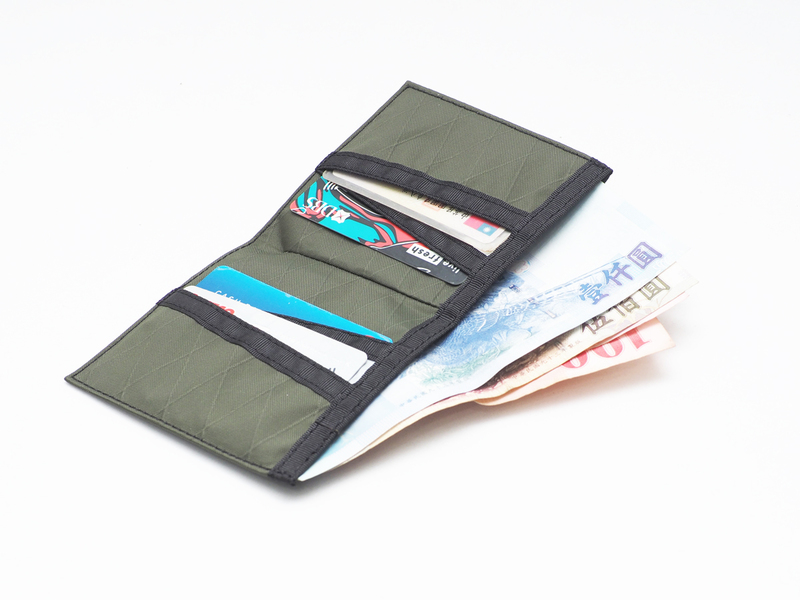 It is one piece cut but folded to creat 4 card slots and one bill compartment. You can hold FLAKE with one palm. 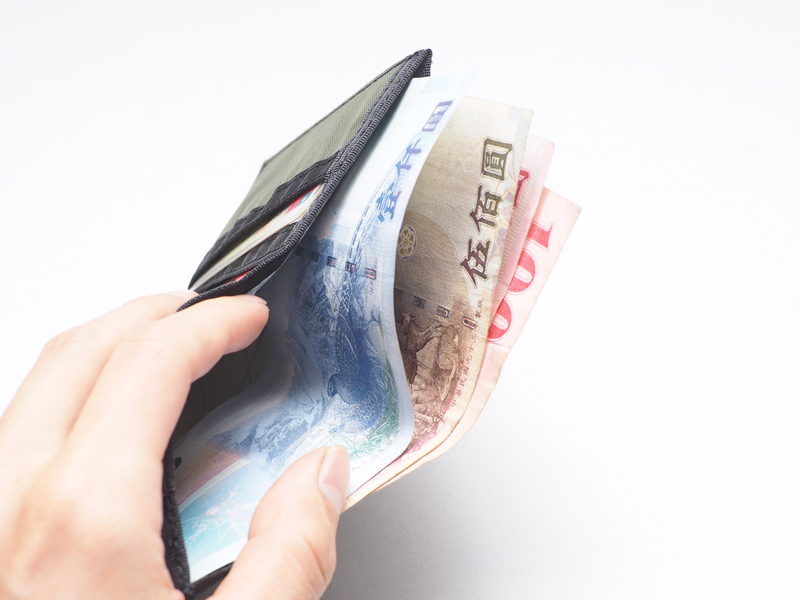 It is extremely convenient to be carried around in any pocket and at the same time well arrange your cards and bill. 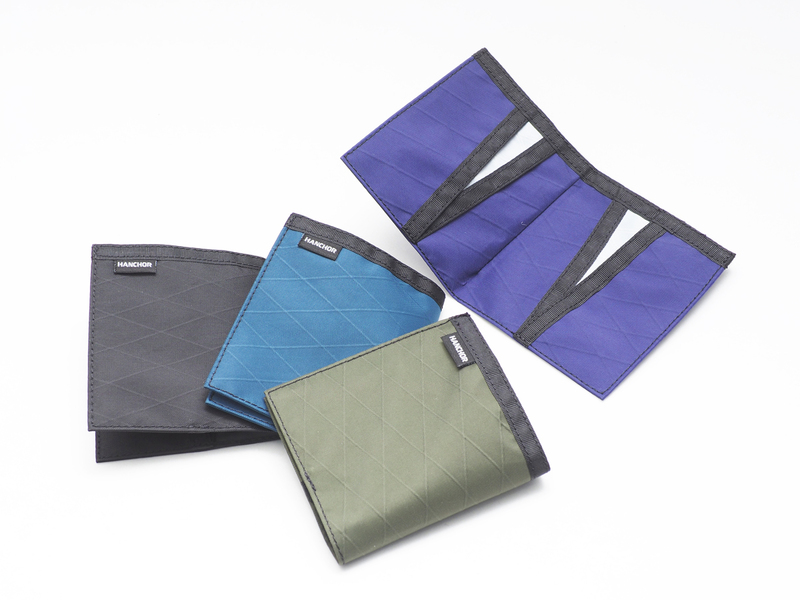 FLAKE Bifold wallet is constructed with X-Pac fabric and available in 4 color choices: black/Purple/blue/Olive. FLAKE is extremely light and convenient to be carried around in pant pockets or backpack pockets. 4 card slots to place your most frequently used cards.